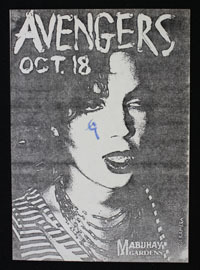 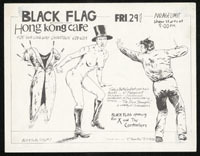 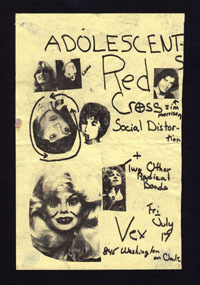 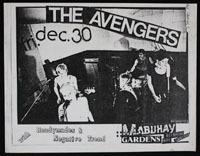 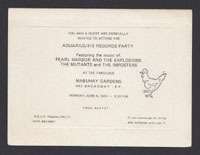 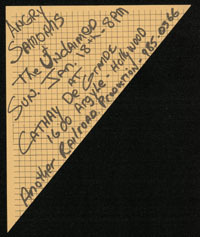 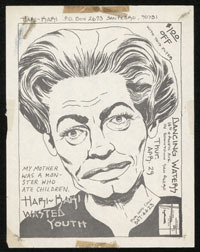 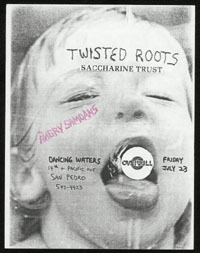 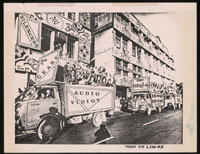 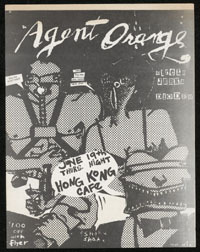 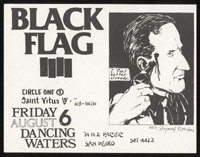 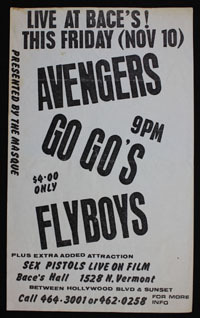 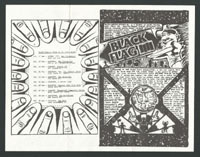 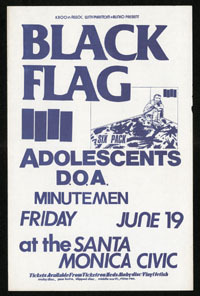 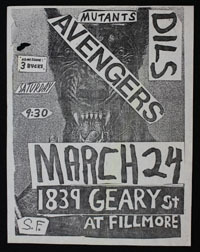 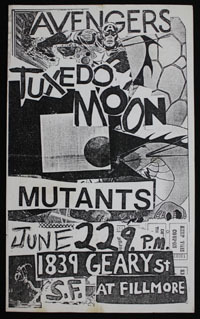 Postcard size invite to a June 1979 party thrown by 415 Records and Aquarius Records with Pearl Harbor, Mutants and Imposters playing at the Mab. 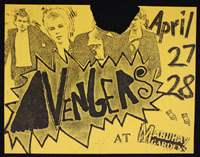 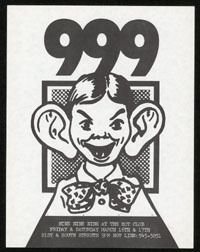 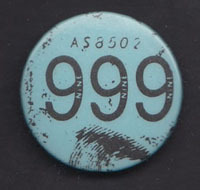 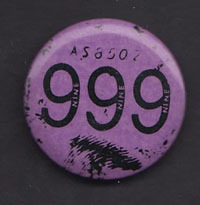 Original 2½" x 4" sticker issued in 11983 for the 13th Floor Madness LP. 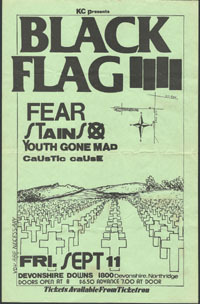 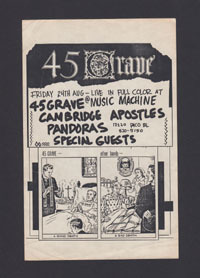 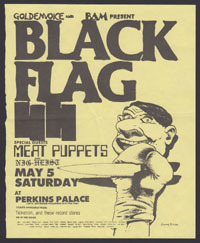 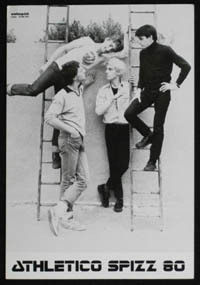 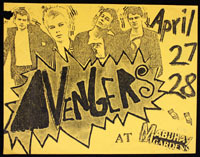 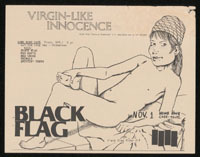 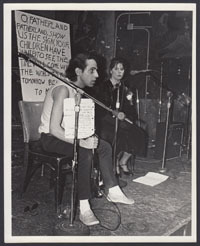 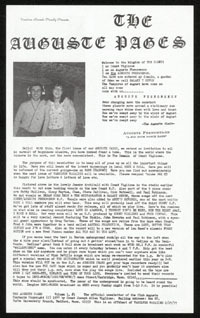 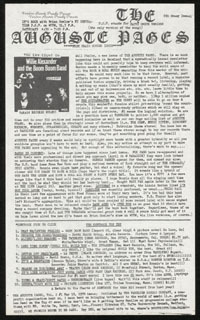 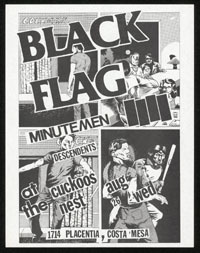 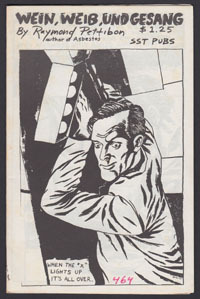 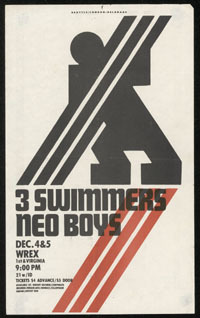 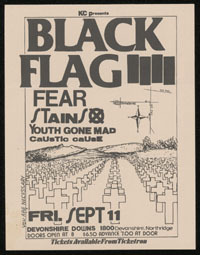 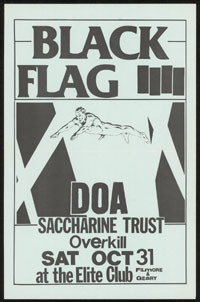 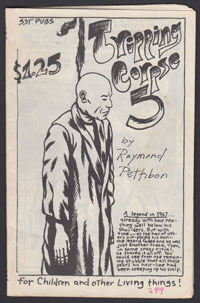 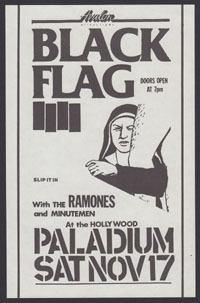 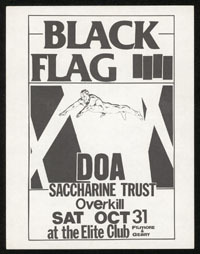 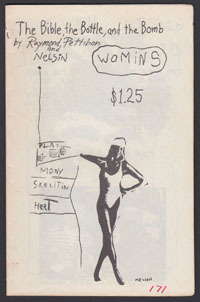 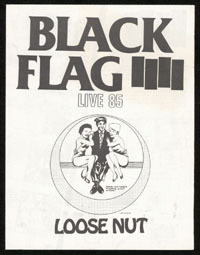 Insert poster included with some copies of the 1979 compilation on the Heartbeat label. 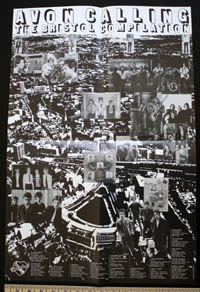 Measures 16" x 23½". 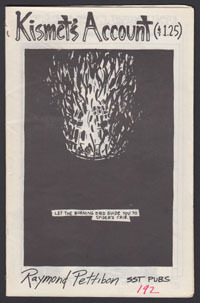 "Avon Calling Bristol Comp" written in pencil on back. 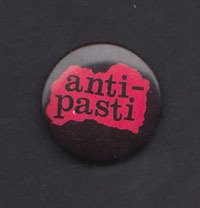 A lil' 3½" x 2" silkscreened sticker outta Kentucky. 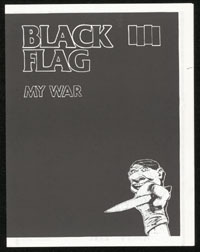 Original and unused. 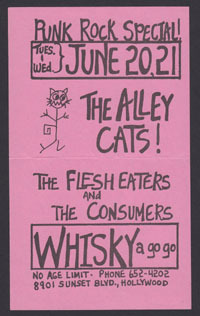 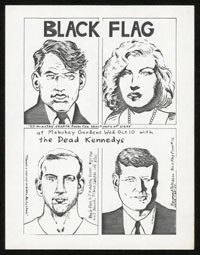 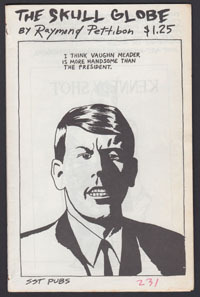 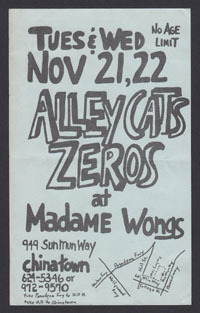 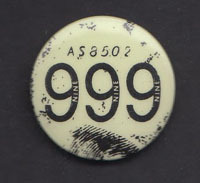 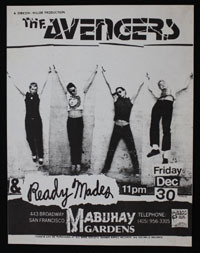 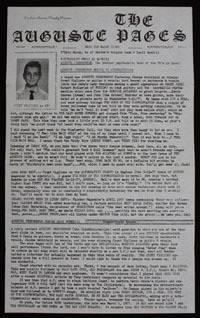 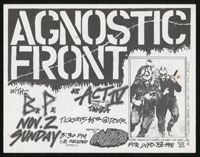 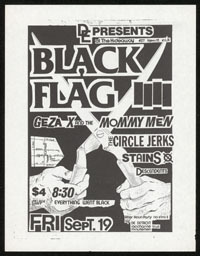 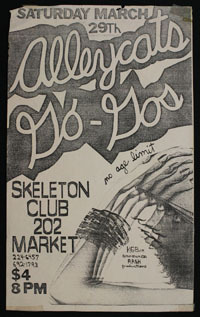 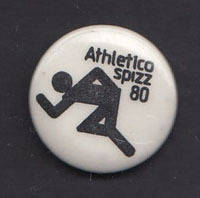 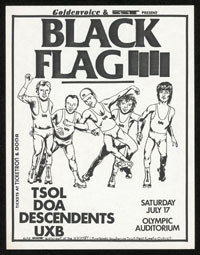 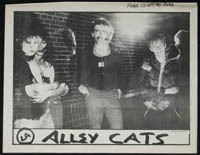 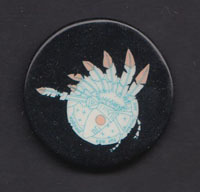 Two-sider with Alley Cats on one and Dead Kennedys on the other (see pic). 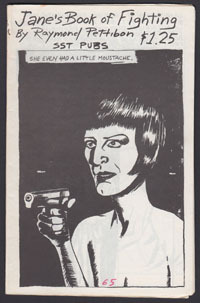 Clipped from the final issue of Search & Destroy (1979). 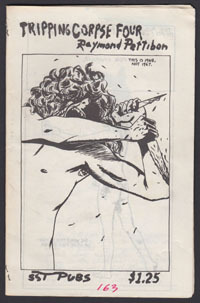 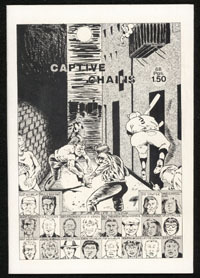 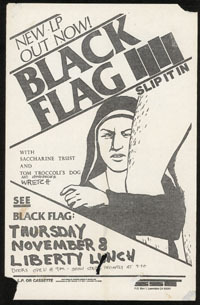 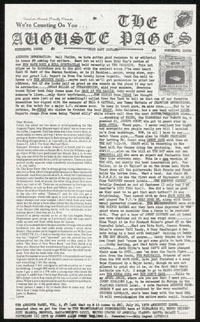 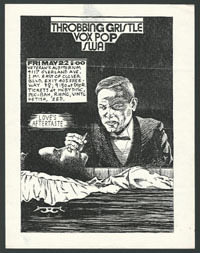 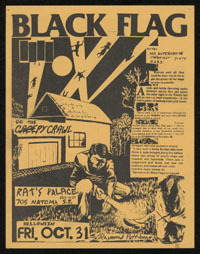 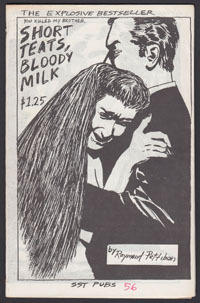 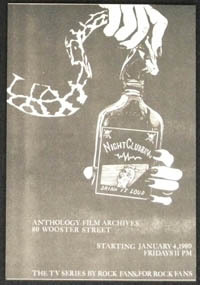 Quarter page ad for the Anthology Film Archives clipped with a Gun Club-esque illustration from the December 1979/January 1980 issue of New York Rocker. 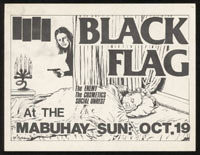 And ad for this fine SF record establishment, clipped from Search & Destroy (1978).